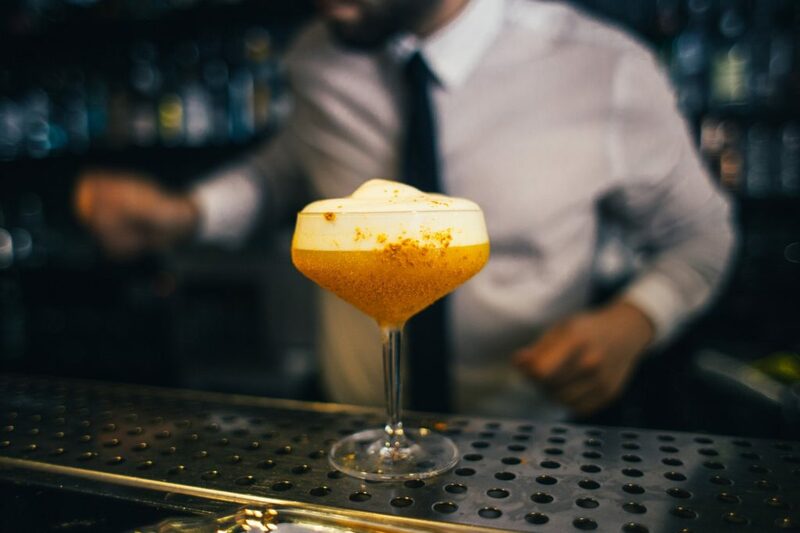 The world of cocktails is one of the most exciting that exist. The art of mixing flavors and giving a drink that evokes sensations of all kinds is something that only the most qualified people are capable of handling. 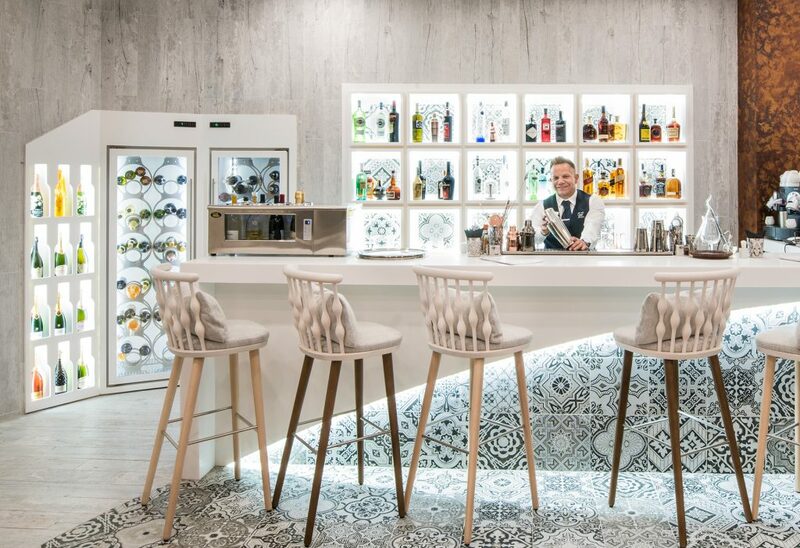 In our eagerness to have the best experts to ensure a full experience at the Hotel GF Victoria ***** GL, we have authentic teachers, ready to develop the most exquisite and innovative drinks. Native from Belgium, Paul Dierick has lived in Tenerife for 15 years. Witness of the evolution that this modality has had in the island in the last years, reveals that “the quality has increased enough. Today there are many options and modalities, as well as an author’s cocktails that we can not see anywhere else in the world”. Paul is willing to show his best profile as a bartender at the GF Victoria ***** GL and his characteristic Fancy style. “I think what you never have to lose is the classical essence,” he says. With a very sophisticated touch, Paul will make our guests enjoy the best version of the so-called international cocktail bar. Mojitos, Daiquiris, Manhattans, Martinis… there’s nothing that can resist this firm defender of the well-understood classical technique and current member of the Association of Barmans of Tenerife. About the new stage that faces in our hotel, Dierick is very excited. “The guest of GF Victoria will be very lucky to come and have our service exclusively. He’ll feel very comfortable and will be able to try very different options and, of course, healthier -in the event that they want it- “. Whether you are strong flavors or if you prefer something sweet, fruity or even alcohol-free, Paul will be able to make the best recommendations so that the stay at our hotel remains unforgettable.